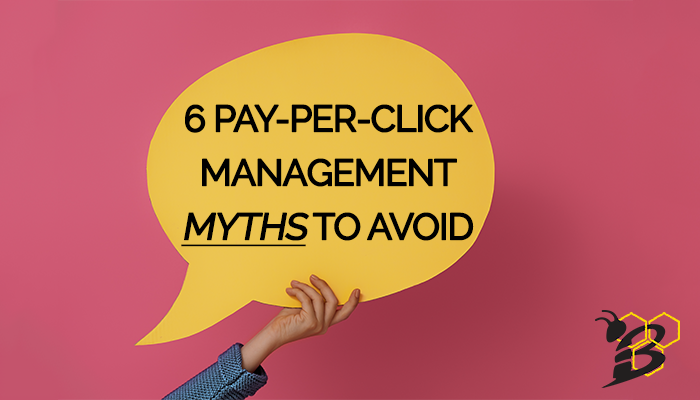 Pay per click can be a very effective marketing tactic and it's one that we recommend to nearly all of our clients, but it simply cannot be your whole marketing plan. It can be enticing to think about leap frogging the rest of your competition to the top of Google, Bing and Yahoo or to reach your target personas with Facebook, Twitter, Pinterest, or LinkedIn ads, but planning on it being your long term solution is a mistake. It can be very effective, but we are going to look at the reasons that it cannot be the only tactic that you're using to promote your small business. We've seen many fall into this trap and it never ends well.